Black streaks caused by algae have been hiding in plain sight on roofs for years because most products don’t address the problem long term. 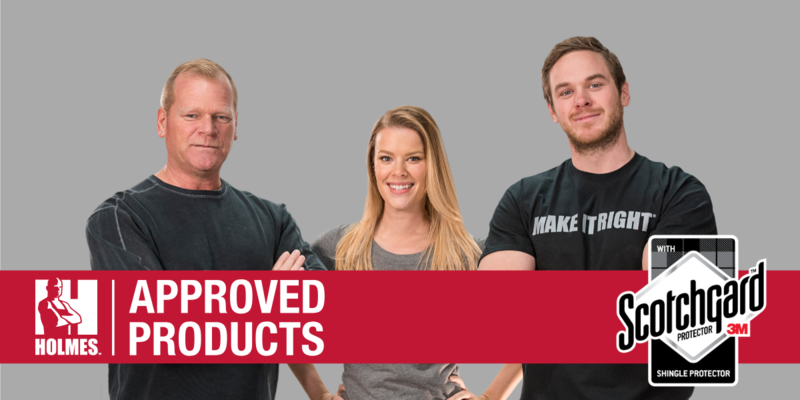 Mike Holmes, professional contractor and TV host on HGTV and DIY Network, and his team are known for insisting on nothing less than the best products for the job. Holmes and his family understand what it takes to make it right the first time. 3M and the Holmes team are determined to increase awareness with homeowners to help eliminate black streaks on roofs for good by naming shingles with Scotchgard™ Protector as a HOLMES Approved product. Atlas shingles featuring Scotchgard Protector by 3M now carry the HOLMES Approved designation. For years, Atlas Roofing has partnered with Scotchgard Protector by 3M, a solution that carries more than 25 years of proven performance to relieve the epidemic of ugly back streaks on roofs across America. “We’re thrilled that our shingles with Scotchgard Protector have been designated as HOLMES Approved Products,” says Stan Bastek, director of marketing and sales development for Atlas Roofing. “The Holmes name affirms the technology behind the highly recognized and respected Scotchgard brand. "The Holmes name affirms the technology behind the highly recognized and respected Scotchgard brand." The Holmes siblings will undoubtedly engage in some friendly competition by partnering with two Atlas Pro™ Plus contractors to transform homes in need of a curb-appeal facelift. Viewers can tune in to the webisode micro-series later this fall. Homeowners can enjoy a roof that will stay beautiful for years by asking their contractor to install Atlas shingles with Scotchgard Protector. The Holmes Group recognizes that shingles with Scotchgard Protector offer a long-term solution to help prevent algae growth from taking hold. By addressing the No. 1 appearance-related problem reported to roofing contractors, Atlas shingles with Scotchgard Protector help maintain a roof’s appearance for its lifetime and protect the beauty of a home.  For more information, visit Atlas Roofing at AtlasRoofing.com/Scotchgard, 3M at 3M.com/ResistBlackStreaks and The Holmes Group at MakeItRight.Scotchgard.com.